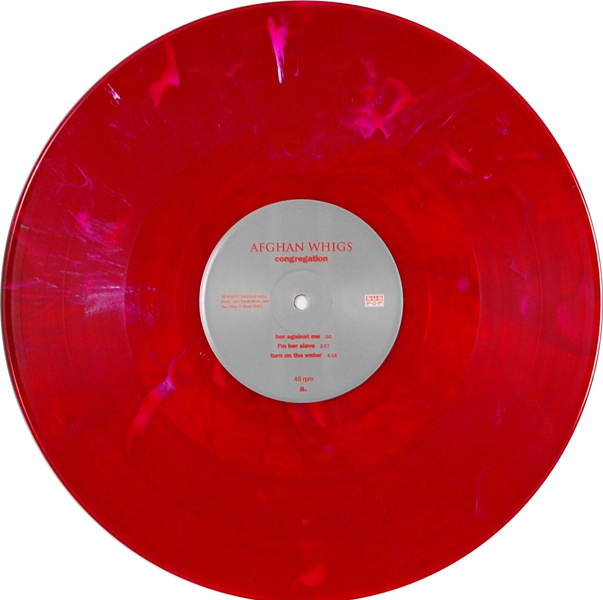 Afghan Whigs album number three, released on Sub Pop in 1992. 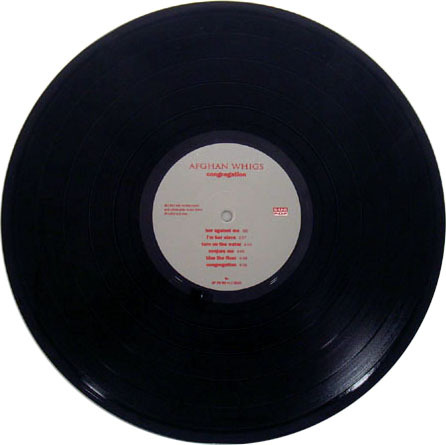 The only vinyl version of this album came out on Sub Pop Europe. All copies were on black vinyl. The price of this record was stable from 2006-09, went up a little, and is now a bit unpredictable. A ton of these were sold in 2017, presumably related to the issuance of re-presses. Speaking of re-presses...Sub Pop released a Loser Edition double LP of Congregation in the U.S. and another in Europe. The U.S. one is a beautiful red marble color, while the European issue is a solid red. 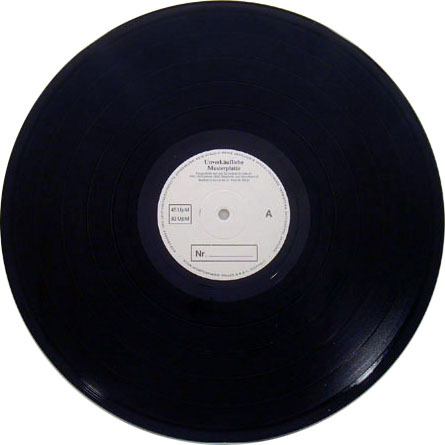 There were also re-presses made on black vinyl. This page was last updated on January 6, 2018.